Here at Paranormal Investigation UK, we do our best to make sure all the events we organise are conducted in a professional manner. You agree that by booking on an event you accept that any and all services from Paranormal Investigation UK are classed as for entertainment purposes only. 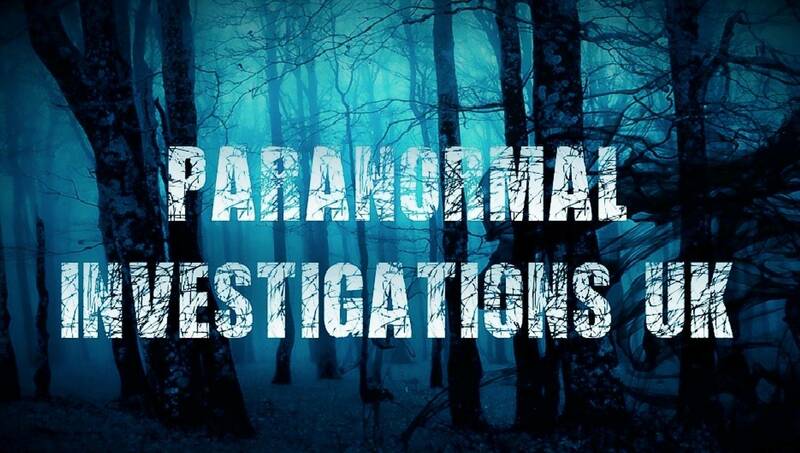 Paranormal Investigation UK cannot guarantee that paranormal activity will take place and therefore we cannot make any guarantees about the validity and truth behind your personal experiences whilst at an event. However, what we will guarantee is that all of our events are organised and are conducted under controlled conditions at all times. The following terms and conditions are to insure that you are fully aware of the nature of the events Paranormal Investigation UK organise and run. Due to the nature of some our events the following age restriction applies:The minimum age for participants on all of our ghost hunt events is 18 years or older. No alcohol or drugs should be consumed prior or during a ghost hunt event. If this occurs you will be asked to leave the premises immediately, regardless of time, weather or personal circumstances. No refunds will be given in these circumstances. This is to ensure the safety and comfort of all guests. Due to the law no smoking is allowed indoors at any event. There may well be designated smoking areas at some of our events but please be advised these are likely to be outdoors. However, we cannot guarantee that these facilitates will be readily available. Due to Health and Safety restrictions at our locations pregnant women are not allowed on our events. 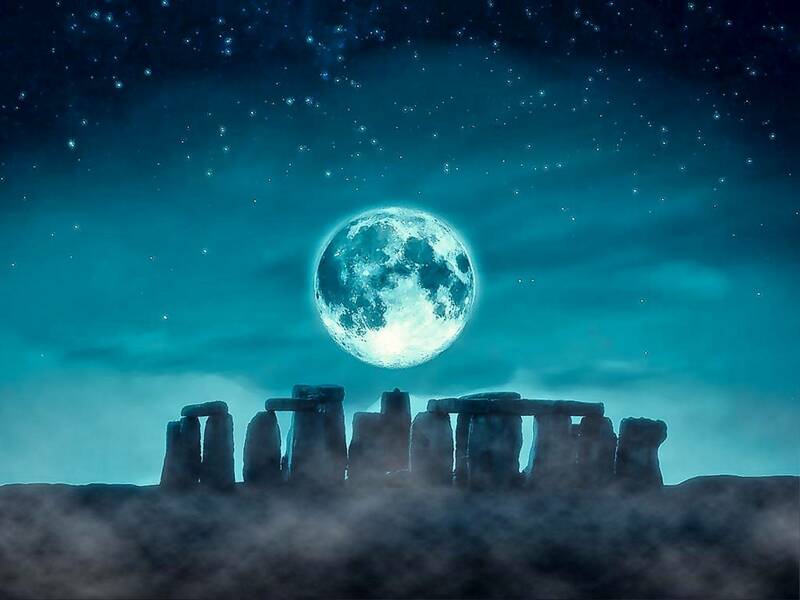 Paranormal Investigation UK do not provide any sleeping facilities at the event unless stated. Some of the locations do offer overnight facilities, however the onus is on you the customer to book any required rooms. Please note we have no liability for any accommodation booked if an event is cancelled. Paranormal Investigation UK will not at any time, location or event, be liable or responsible for any loss or damage to equipment belonging to the participants, during and after the event, even if caused by, for example, suspected paranormal activity. All personal belongings, clothing, equipment, vehicles and or effects belonging to you or members of your party are your own responsibility and will always remain so. Paranormal Investigation UK are not and cannot be held responsible for the safe custody of attendee’s property, for its loss, damage or theft. In the event of any unforeseen problems, accidents or incidents that may happen during an event, all members of your team are advised to have in place their own third party public liability insurance. Paranormal Investigation UK retains active Public Liability Insurance but cannot and do not accept any liability for any accident or injury to you or death, however caused. Paranormal Investigation UK remind all guests that all paranormal investigations by their very nature can be quite reserved affairs, as well as being fun. Therefore it is requested that if you are thinking of booking an event with us as a group that’s up for a laugh – for example a stag or hen party – then you carefully consider whether a ghost hunt event is really suitable for yourselves? Disruptive behaviour of any sort is not and will not be tolerated out of fairness to all of our guests. Throughout the organised event you and your party will be expected to act at all times in a sensible manner and that will not cause harm or injury to anyone else or effect of the property etc. In simple terms you will be asked to leave. Any event due to take place wholly or partially in the open air could be affected by adverse weather conditions. In this case, Paranormal Investigation UK reserves the right to relocate the event to an area which is undercover. In most cases all our events will still take place and it is your responsibility to bring suitable clothing to match the weather conditions of the time. Rarely, ghost hunt events are cancelled or postponed by Paranormal Investigation UK due to weather conditions or situations out of our control, but if the event has to be cancelled, moved or re-scheduled. UK Ghost Nights will issue a credit note or refund to the value of the event booked or difference in price for an alternative venue. Any expenses including travel or for accommodation incurred by yourself or your party, due to the cancellation of a ghost hunt event is not the responsibility of Paranormal Investigation UK and will not be refunded or compensated in any form. Paranormal Investigation UK only use professional paranormal investigators and mediums: however any and all statements made by our paranormal investigators and/or mediums are the sole opinion of the individual paranormal investigator and/or medium and do not reflect the opinions or policies, stated or otherwise, of Paranormal Investigation UK. No perceived predictions, opinions, information, advice or comments made by our paranormal investigators and mediums should be interpreted as factual or actual. You, the Customer, are responsible for making your own decisions and opinions and it is understood that when our paranormal investigators and/or mediums suggest something to you, it is an opinion of the paranormal investigators and mediums and should NOT be interpreted as the only course of action. Please note that Paranormal Investigation UK accounts and information regarding any paranormal activity occurring at the locations are not fabricated in any way shape or form. Although Paranormal Investigation UK teams have on occasion witnessed and recorded paranormal activity in these locations we cannot and will not guarantee that any paranormal activity will take place on the night of the event. Paranormal Investigation UK do not recommend that guests take part in any Ghost Hunts or events if they suffer from any serious mental or physical impairment. Please call us to discuss before booking to assess the suitability of the event. If you suffer from any other significant medical condition such as epilepsy you must report this at the time of booking. Paranormal Investigation UK will not and cannot be held responsible for the consequences of any trauma experienced before, during or after any of our events. Paranormal Investigation UK encourage all guests to bring any filming, recording or photographic equipment for personal use. You may inadvertently appear in imagery that appears on the Paranormal Investigation UK and EVP UK web sites and or publicity materials. You hereby agree to their use. All event bookings made with Paranormal Investigation UK must be paid in full at least 4 weeks before the event date. Any booking not paid in full within 21 days of an event will be offered to other customers. All deposits are non refundable regardless of circumstances unless we cancel the event. Paranormal Investigation UK Cancellation/Refund policy. When you make a booking with us it is entirely your responsibility to ensure that you are able to make the event date you have booked as we cannot offer a refund or transfer your places onto another event date if you or any of your party are unable to attend. The reason for this is that all places are paid for in advance to our locations which means we are still liable for these costs even if you cannot make the event. All payments including deposits and payments in full are non-refundable. Given that any Paranormal Investigation UK event is cancelled by ourselves due to circumstances beyond our control then we will endeavour to send immediate notice informing all relevant parties/guests booked onto the event, this will be actioned vie e-mail or text message. When attending a Paranormal Investigation UK event you may be asked to provide your booking ref or receipt as proof of your booking. Payments to Paranormal Investigation UK are accepted by using PayPal and major debit and credit cards via our website booking service. All payments must be made in full before the event. Once full payment has been received, we will send you confirmation of your booking. Event places will only be secured once full booking deposit or full payment has been received and processed by Paranormal Investigation UK. Paranormal Investigation UK try to make sure all the information posted/advertised or detailed on the site is accurate and up to date at all times. Please feel free to contact us immediately if you find or feel any information on the site is incorrect. However, the onus is on the individual to independently check any information posted/advertised or detailed on the Paranormal Investigation UK web site before relying on it. No representations are made by Paranormal Investigation UK that the information posted/advertised or detailed on the site is accurate and up to date or complete and therefore we do not accept liability for loss arising from any inaccuracy or information that is out of date. When you book an event with Paranormal Investigation UK you are agreeing to the terms and conditions detailed and set out by Paranormal Investigation UK and you further indemnify the organisers/promoters and all team members associated to and working with or for Paranormal Investigation UK from and against all legal liability, in respect of any costs, claims, damages, demands, penalties, actions, proceedings, suits, losses or expenses in respect of or arising out of the injury to or the death of any person, or damage to any property arising from my participation in the chosen Paranormal Investigation UK paranormal event, course/workshop and or demonstration. All event bookings made through Paranormal Investigation UK constitutes your acceptance of our Terms and Conditions in full. Paranormal Investigation UK may amend these Terms and Conditions at any time. Unfortunately we cannot put your places back up for sale on our website if you are unable to attend your event. However, if the ticket price has been paid in full your tickets can be transferred to another third party of your choice if you have sought permission from us to do so. You can also advertise your tickets for sale on the Paranormal Investigation UK facebook and Forum – however, these tickets are not to be sold on any other advertising site due to the contents of these terms. Please note: Paranormal Investigation UK accept no liability for any third party transactions made via this method nor will we enter into any correspondence to help with this transaction. Any resale of tickets above the original price will invalidate the booking. 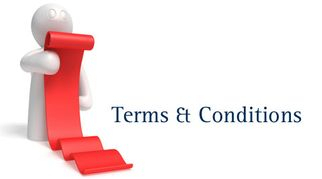 All third parties need to be made familiar with our Terms and Conditions. It will be automatically recognised that the person(s) purchasing your tickets from you will have been asked by yourself to read and will have agreed to Paranormal Investigation UK Terms and Conditions. Failure to do so will result in the new attendee not being allowed access to the event/date. All guests booking on any Paranormal Investigation UK event agree to have their contact details entered onto the Paranormal Investigation UK's mailing list. 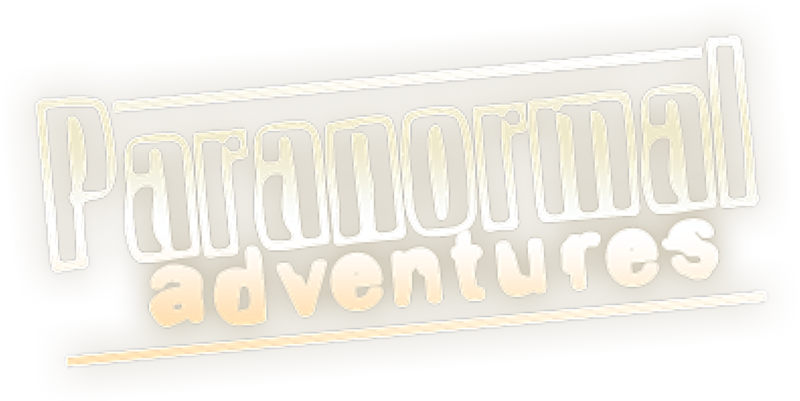 This list is for the sole use of marketing Paranormal Investigation UK events and will not be used by or forwarded to any other company or persons. Should you wish not to have your details listed please contact us and they will be removed.